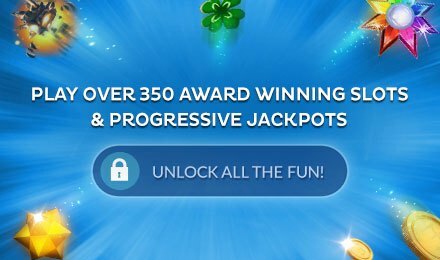 Win your pot of gold in Irish Luck Progressive Jackpot Slots! 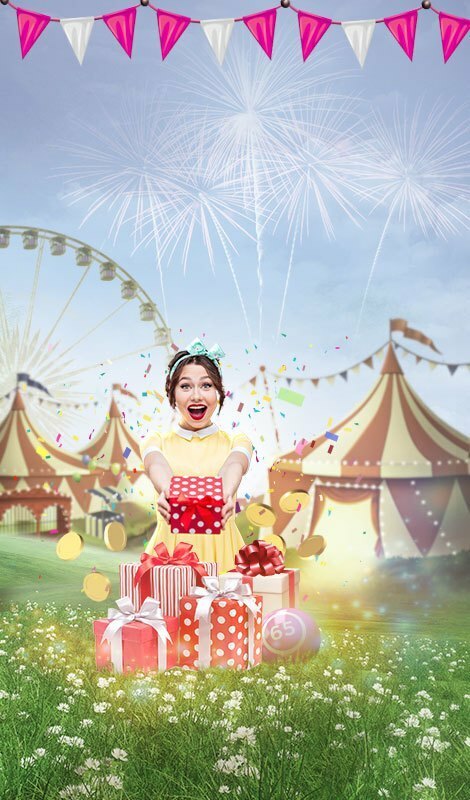 Embrace your inner lucky leprechaun and spin to win big today! 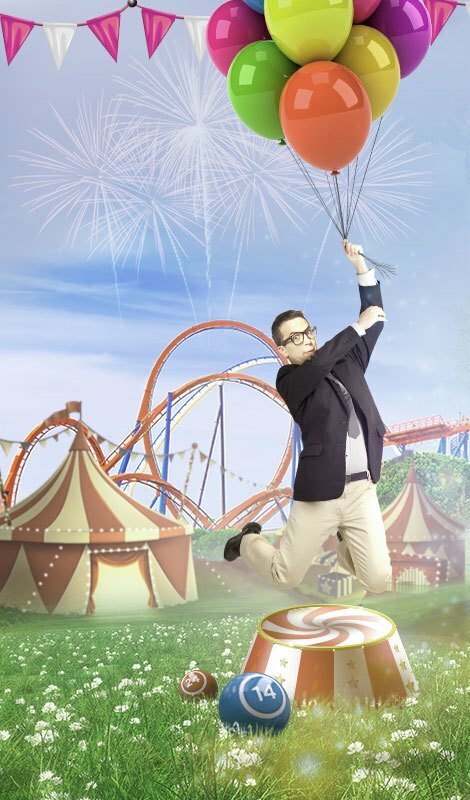 There are bonus rounds, FREE spins and more! Feeling lucky?